Pomelo Pip Launches Benny's Hat! Come and celebrate the launch of Benny's Hat in Foyle's Bookshop, Grand Central, Birmingham. Friday 13th October, 2017, 5-7pm. There'll be craft activities (making frisbees and paper hats); live music; light food and drink; book signing, and a chance to buy the book, for yourself or for one of a number of UK organisations that will benefit from having a copy. There will be a bereavement counsellor from Edward's Trust should anyone wish to talk about counselling. 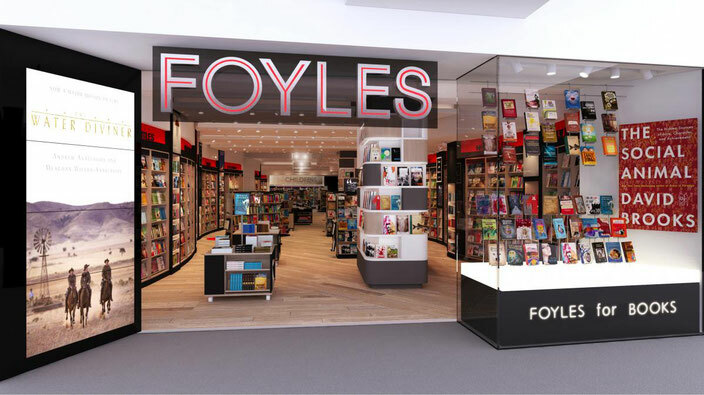 Spaces are limited so if you would like to come, you need to email Foyles on birmingham@foyles.co.uk by Tuesday 10th October at the latest, with your name, date and name of the event, and how many adults and children in your group.